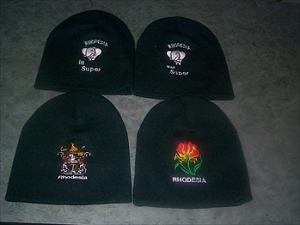 Custom Embroidered Beanie (as called in Canada) . One size fit all your choice of black,navy,pink or forest. Select you included emblem from the dropdown box.